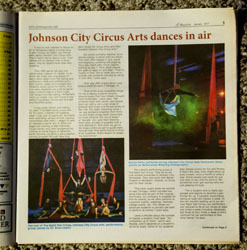 In March of 2013, Craig and Mikaela Lewis founded Night Owl Circus Arts (formerly Johnson City Circus Arts), creating the first public aerial arts studio and training program in the Tricities area. 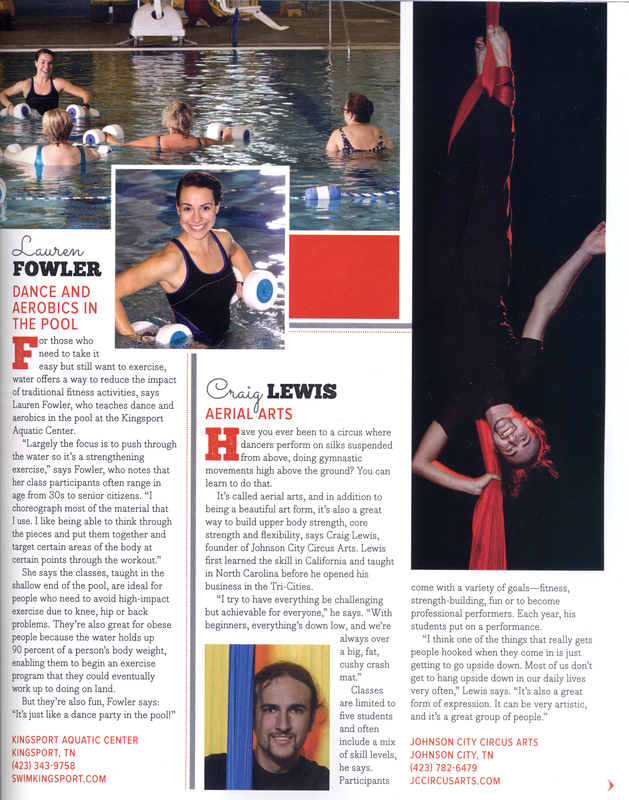 Craig has been fascinated with circus arts since age 10 when he taught himself to juggle from an instructional book. 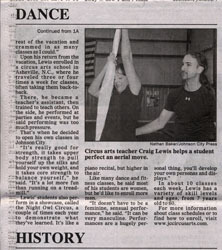 In 2007 he began his bachelors degree in Digital Media at ETSU, where he founded the ETSU Juggling Club. With the club, he began attending regional juggling conferences and festivals to further his knowledge of juggling. 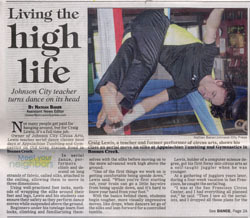 In 2009, he began his training in aerial arts at San Francisco Circus Center, and in 2010 he continued his training at Aerial Space in Asheville under Andrew Hartnagle and Blue De Leeuw, and also participated in the ETSU Aerial Dance program. After several years of training, he became an instructor at Aerial Space, and a performer with Asheville Aerial Arts. 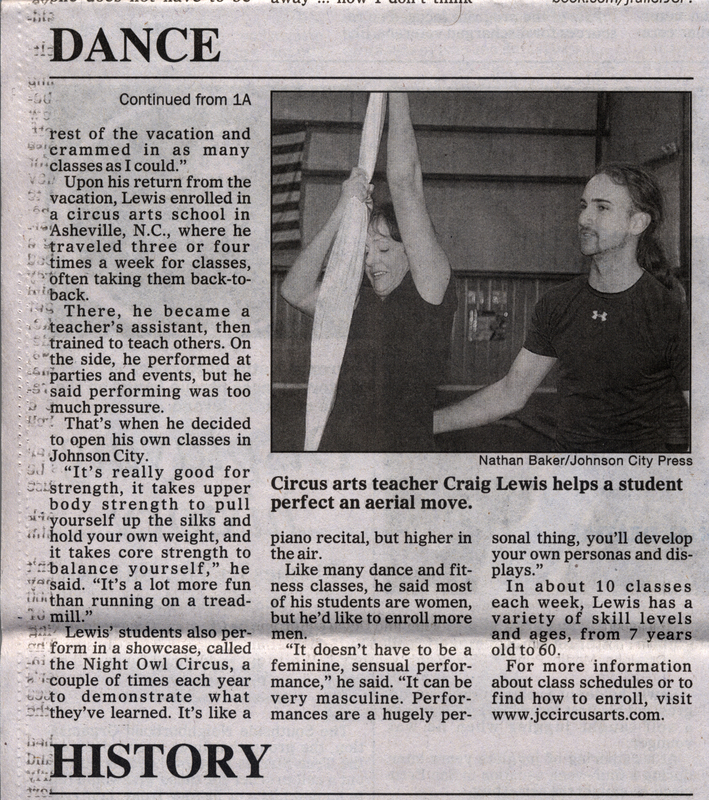 In March of 2013, Craig Lewis completed the Nimble Arts Aerial Teacher Training program with Elsie Smith and Jamie Hodgson. 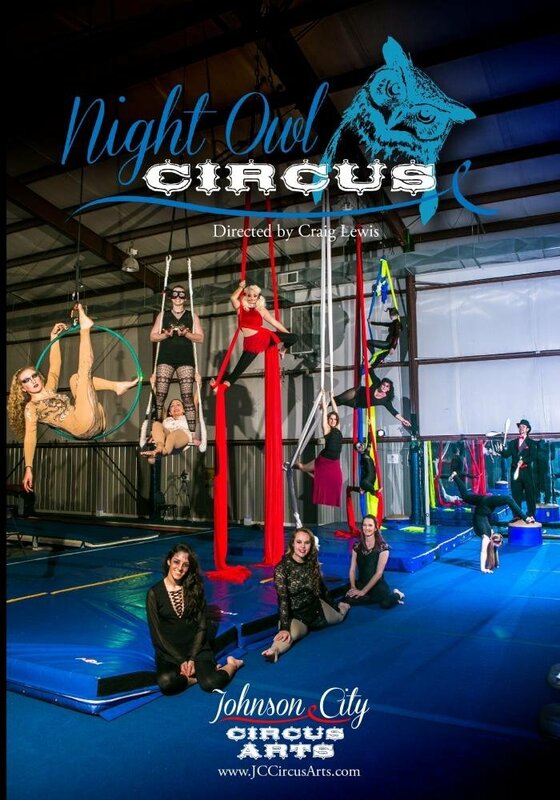 He then founded Night Owl Circus Arts with his wife Mikaela, offering the first public classes in aerial arts in the Tricities. 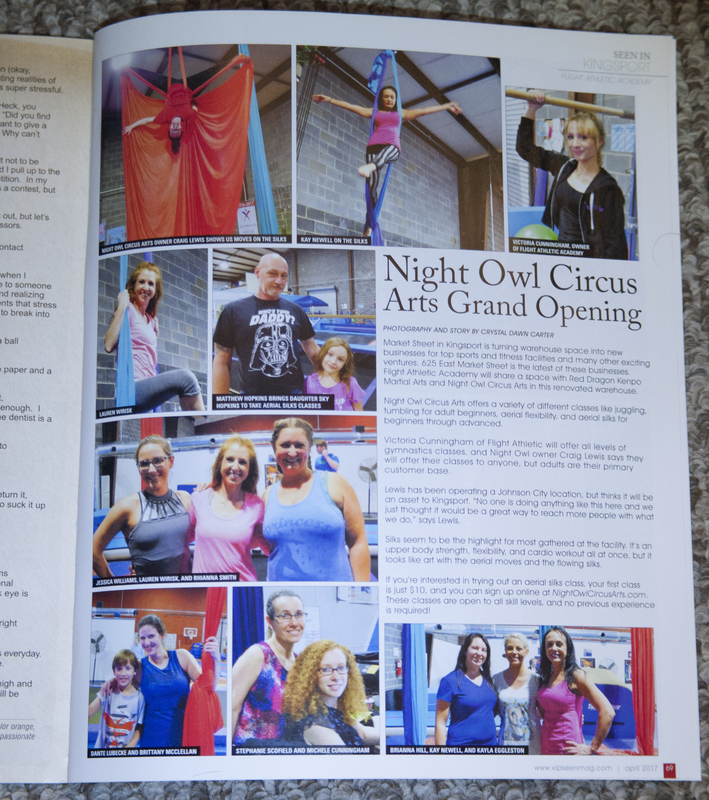 The company began with just a few beginner silks classes a week, but quickly expanded to accommodate high demand. Over the years, as NOCA grew, we experimented in partnerships with several venues. Tuco O Tapa (now Johnson City Mixed Martial Arts Academy) in 2013, Appalachian Tumbling and Gymnastics in 2014, and Kingsport Flight Athletic Academy in 2017 all contributed greatly to our growth. 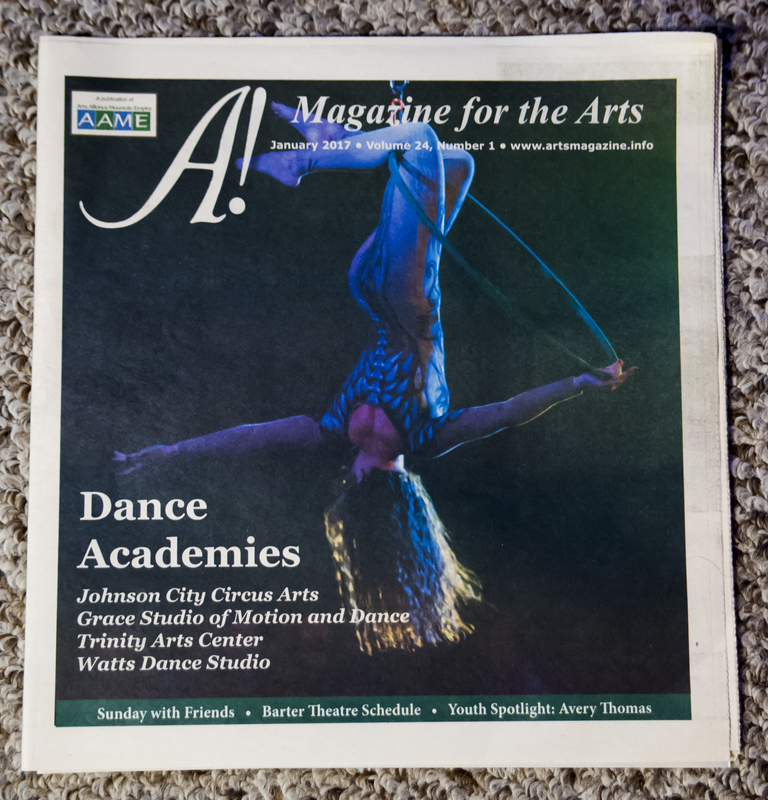 In 2018, we formed a mutually beneficial partnership with Azure Aerial Arts, where we now offer many of our classes. 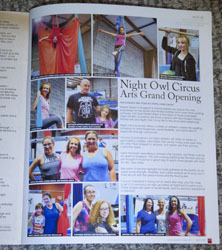 Today, Appalachian Tumbling and Gymnastics in Boones Creek, and Azure Aerial Arts near ETSU serve as our two locations. 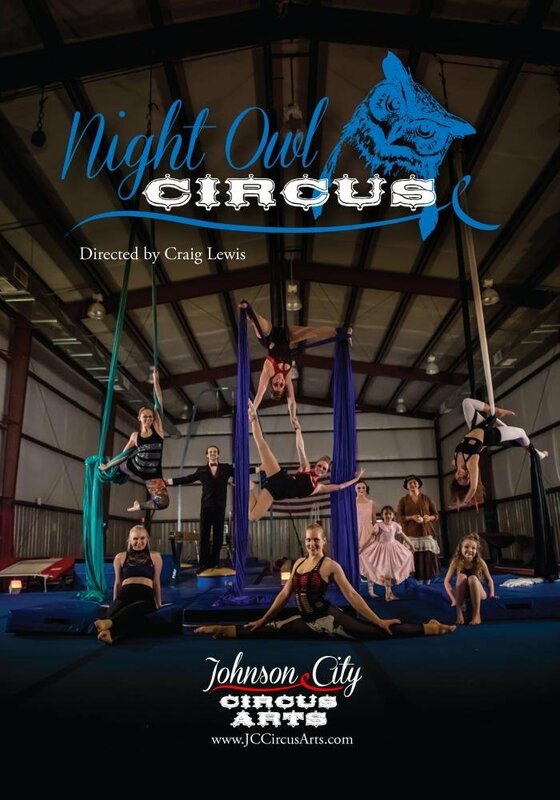 Today, Night Owl Circus Arts LLC has ten instructors, two locations in Johnson City, and offers classes seven days a week for all ages and skill levels. 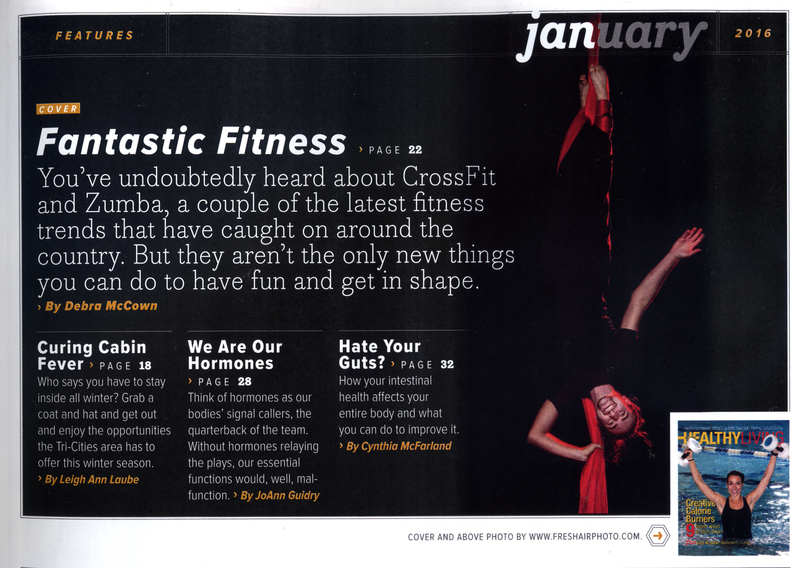 We&apos;ve expanded from silks to now offer classes like Lyra, Aerial Yoga, AcroYoga, Tumbling, and more. 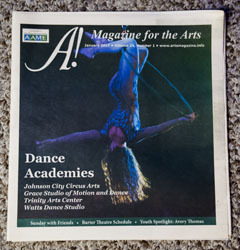 We have a performance company that does private events, and several public performances per year. 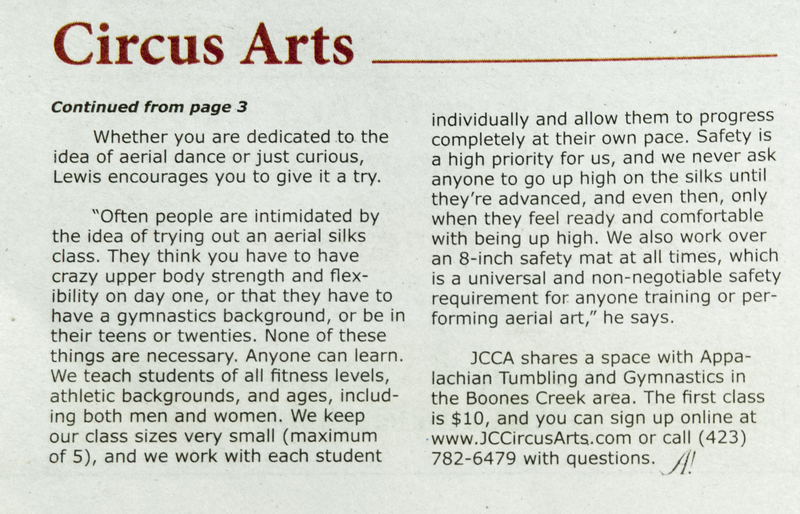 We have worked with Barter Theater and Jonesborough Repertory Theater to coach circus arts for several professional stage productions. 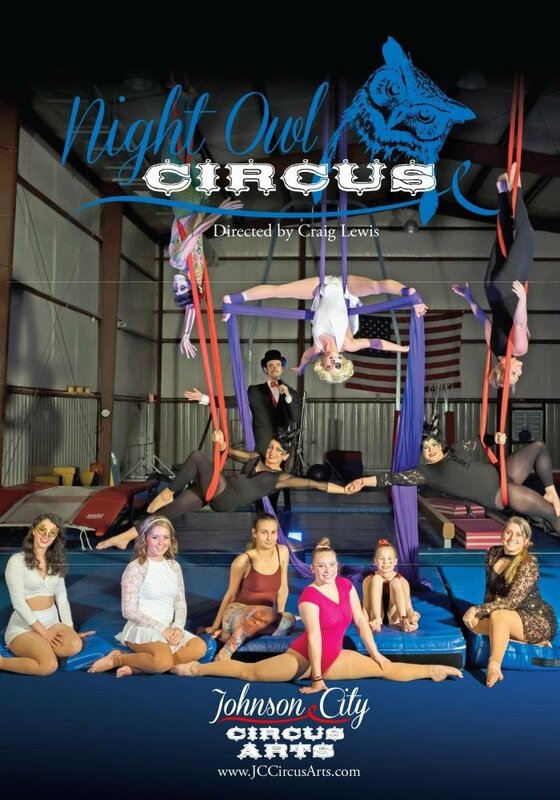 NOCA has become a regional hub for circus arts where aerialists and studio owners travel from out of town for our Aerial Rigging workshops with Delbert Hall, and our professional Aerial Photoshoots with Keith Dixon. 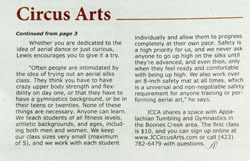 At NOCA, we believe circus arts should be fun, safe, and accessible for everyone. 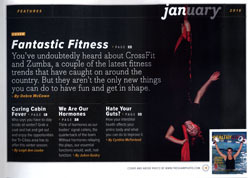 We want to share this amazing art form and workout with you! 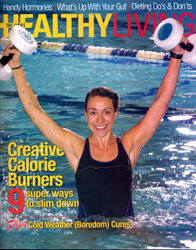 We offer classes for all ages, fitness levels, and body types. Our classes have small size limits so that we can give students individual attention. Our students have extremely diverse goals and backgrounds. 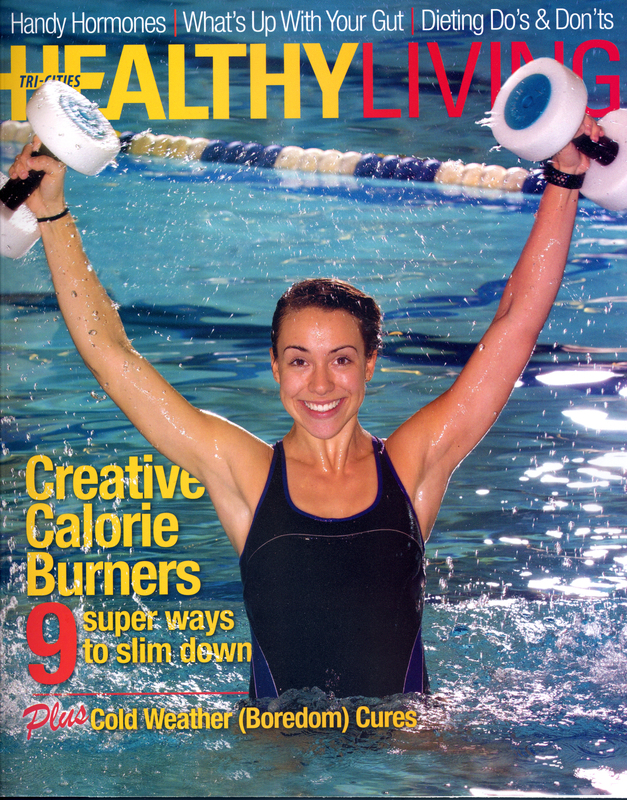 Many students come to us with the goal of simply having fun, building strength, and improving their overall fitness. 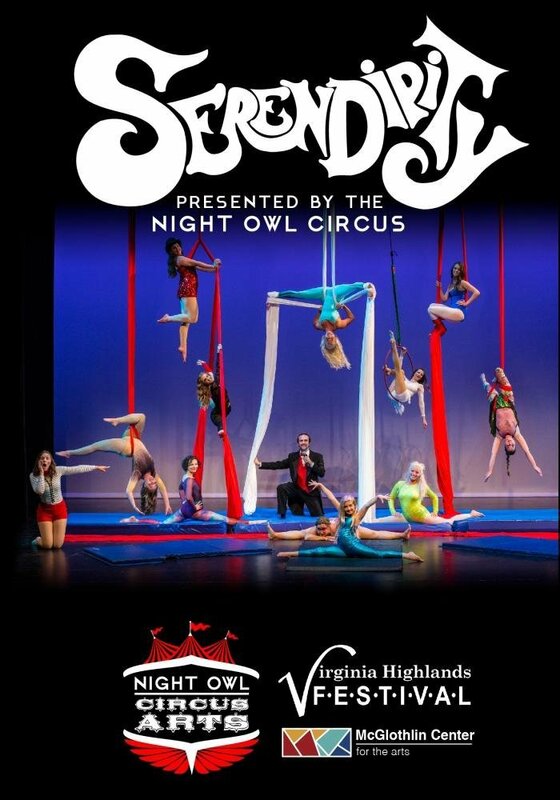 We encourage people of all fitness levels to experience the joy of hanging upside-down, noodling around, and making pretty poses on the silks! We also work with some students who aspire to be professional performers, and we&apos;re thrilled to help them achieve these goals!